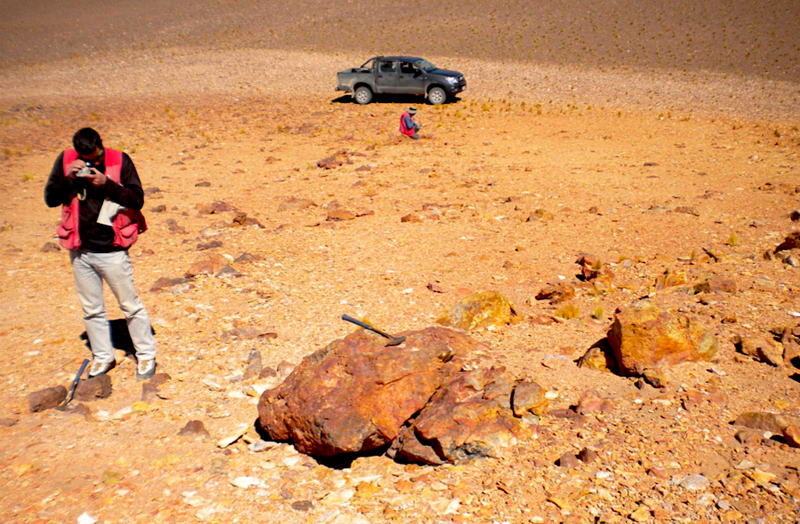 Australian gold miner Newcrest Mining (ASX:NMC) is betting big on Chile’s geological gold potential by closing two deals with exploration juniors in the South American country, the world’s top copper producer. The Melbourne-based company kicked off the week by signing an option agreement with Canada's Cornerstone Capital (TSX-V:CGP), which could result in the gold miner acquiring up to a 75% interest in the Ontario-based firm’s Miocene properties. Newcrest is partnering up with Canada's Cornerstone Capital Resources and Mirasol Mining. Those gold-silver and porphyry gold-copper deposits are located in Chile’s northern Atacama and Antofagasta regions, in the country’s Maricunga gold belt. Newcrest has also signed a similar deal with Mirasol Mining (TSX-V:MRZ), owner of the Gorbea projects, which it previously explored in a joint venture with Yamana Gold. The company, already engaged in a joint venture with Mirasol, will have the right to acquire up to 75% of Gorbea by completing a series of exploration and development milestones. Newcrest has committed to spending at least $4 million and to completing a minimum of 3,000 metres of drilling over an initial 18-month period. Chile is not the only South American country where Newcrest is looking for new projects. In February it grabbed a 14% stake in Lundin Gold, which expects to bring its Fruta del Norte gold and silver mine in southeastern Ecuador into production by the end of 2019.